Piedmont Park, midtown, Atlanta, Georgia. 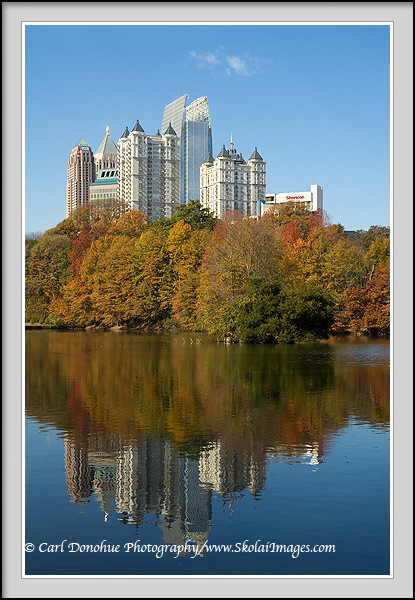 Midtown Atlanta, from Piedmont Park, skyline. Atlanta, Georgia.